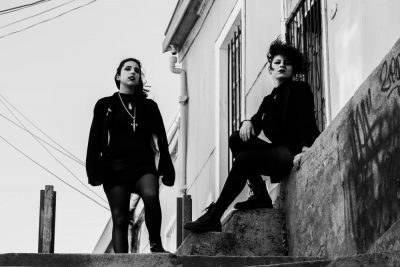 Dark Wave Band Queer / Feminist of the Valparaíso region - Chile. 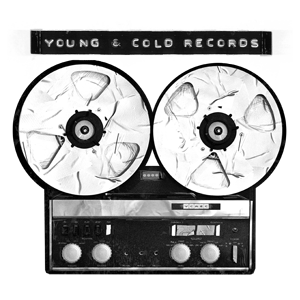 From 2015 we will cover the internal and external deliriums that invade us, turning them into melodies full of atmosphere and harmonic noise. We carry rage and mourning as verbs against the imposition of living in a state absorbed by capitalism and patriarchal heredities. We repudiate the legacies of torture towards all sensitive species on this planet. Each tear is a motor that chicks in chords.